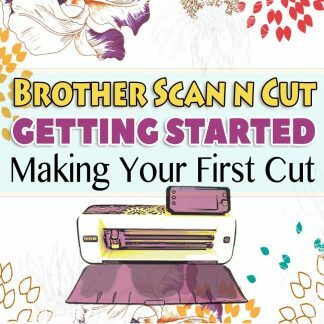 View cart “Getting Started: Making Your First Cut (Paper)” has been added to your cart. This is the Beginners Course and is the first course in a series of four. 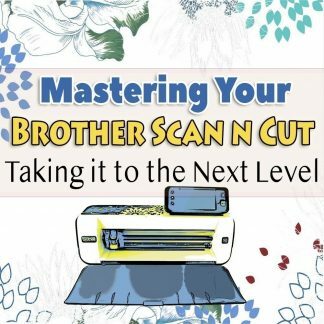 Is your Brother ScanNCut still sitting in it’s box? 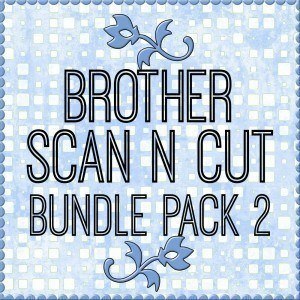 If you’re like us, you held out high hopes for your Brother Scan n Cut. 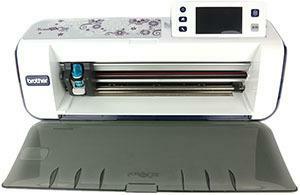 You saw all the flashy ads and promo videos showing you how beautifully it cuts, even for the most intricate of designs, how much time you would save not having to fussy cut ever again and how you could not only cut paper but fabric, vinyl, plastic and all sorts of other things with just the press of a button. And you wouldn’t have to buy expensive extra dies. And then you brought it home…tried it out a few times…and promptly put it in the cupboard never to be seen again. This is exactly what happened to us. We decided to buy one to share between the two of us, and to be honest, it wasn’t as easy as we thought it was going to be at the start. We had problems figuring out what blade and pressure settings to use in each situation without cutting through the mat, the paper would slip when it cut or the opposite would happen where the paper would stick like glue to the mat and be impossible to take off without tearing it all up. It was just a mess and nothing seemed to flow easily. Then one day, we decided that we just had to persevere and give it a second chance and we are so glad we did. We got it out of the cupboard and kept playing and experimenting until we were at the point where we felt we had mastered it. We now use it pretty much on a daily basis and wonder what we ever did without it. The Brother Scan n Cut is a complex machine with many options and knowing the best options to select can be tricky as each situation is different. 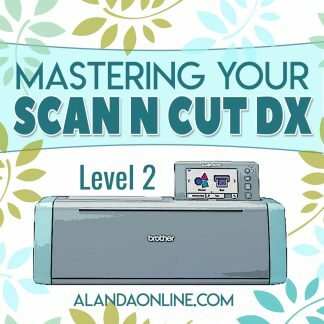 Whenever we are teaching someone to use the Scan n Cut, even if their main purpose for using it is to cut fabric, we always get them to practice by cutting paper first. Once you master cutting paper, cutting fabric becomes a lot easier and you won’t waste all that lovely fabric while you are learning. Each of these things must be combined in just the right way to create the best cut. I don’t know how many times we have heard from people who have cut straight through their mat because they just took their Scan n Cut out of the box, plugged it in and proceeded to cut without realising that the blade setting was way too deep for the type of paper they were using. 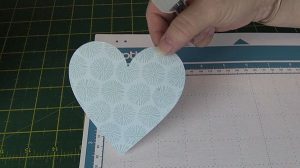 Now it may seem a bit overwhelming at first to get all this right but trust me when I say that it isn’t as confusing as it seems, and once you know the basics you will be cutting paper like a pro. Who is this Course For?? 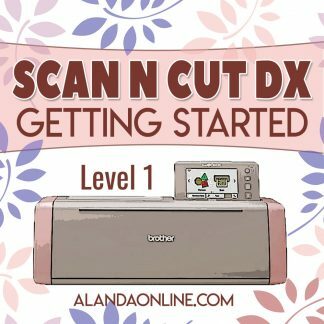 This course is for those of you who have brought your ScanNCut home and never taken it out of the box; or maybe you have unpacked it but have had trouble making a successful cut; or maybe you are just daunted by the whole prospect. that will demystify your Brother Scan n Cut so that you can begin to master your machine. We take you from ‘What’s in the Box’ through to ‘Making Your First Cut’. Yes! 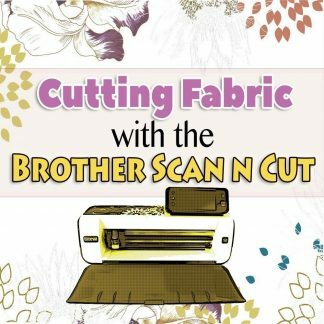 We own both the Brother ScanNCut 1 and the Brother ScanNCut 2 so we make sure both versions are covered in all of our training courses. No. 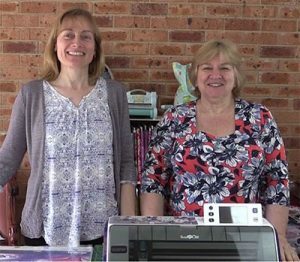 Not everyone wants to learn about fabric so we have a separate fabric course which is available here. No. 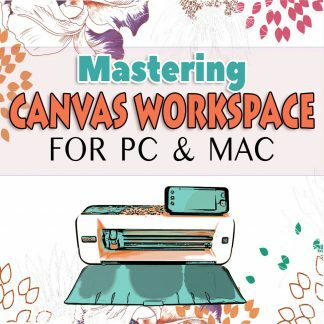 The training for ScanNCut Canvas is quite intensive and has been created as a separate training course which is available here.